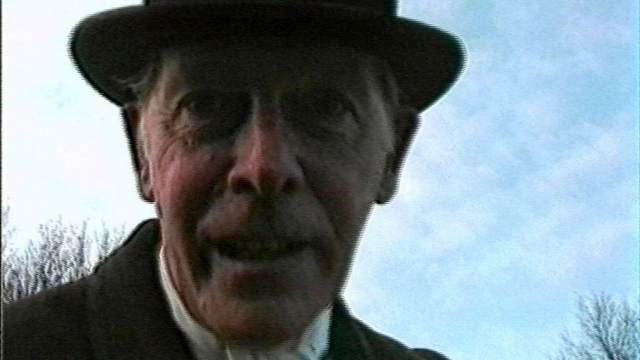 Activism filmed by activists in the late 1990s. Footage includes naked protesters crashing the Rome World Food Summit, fox hunters abusing campaigners, and policemen filming activists wherever they go. See Transcript (below) for a full shotlist.